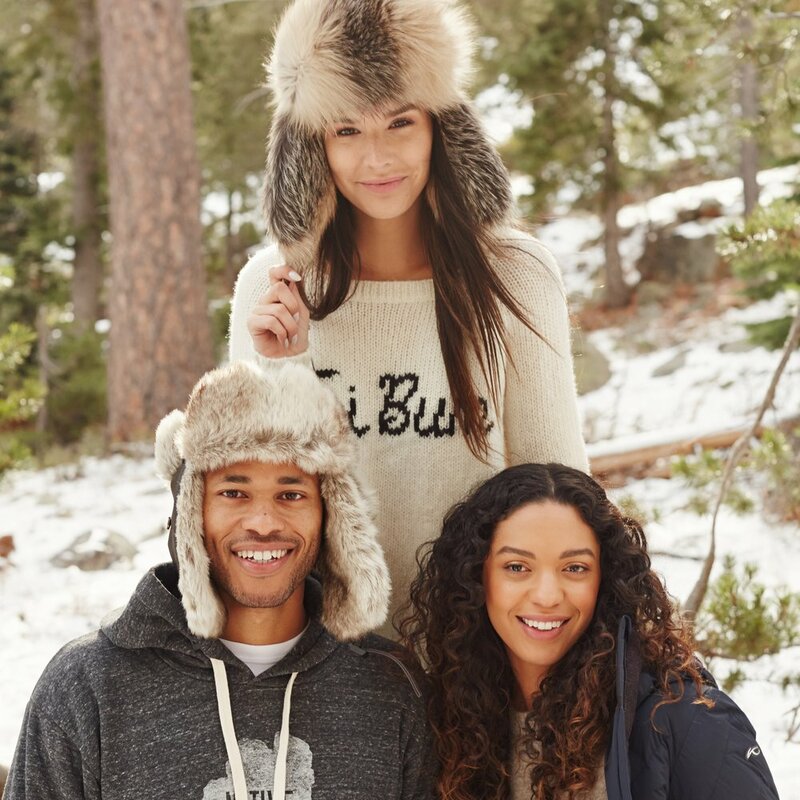 Located in the Village at Squaw Valley in North Lake Tahoe, PlumpJackSport is a high-fashion ski boutique known for carrying top brands for all seasons, like Bogner, Kjus, Spyder, Erin Snow, Tart, JBrand, Ben Sherman, Uggs and more. 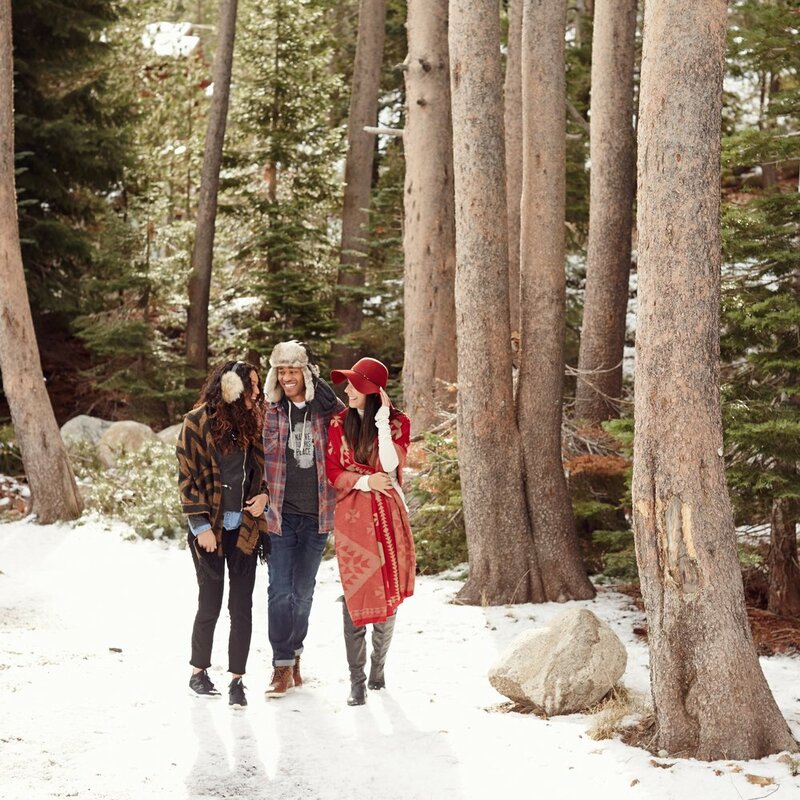 Our winter ski wear and technical line includes some of the most stylish pieces that are exclusive to a handful of outfitters in the North Lake Tahoe area. In spring and summer, we feature both women's and men's fashions that include dresses, sandals, bathing suits, tailored shorts, blouses and nice button downs for men. Find your style and get out and play!